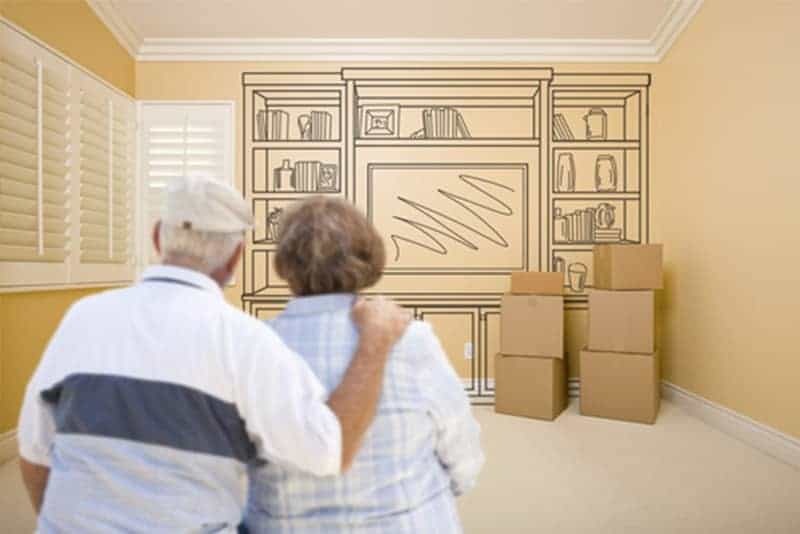 Many a times, in the circumstance like a spouse passing away or inability to maintain a big home, taking of real estate affairs has to be done well beforehand so the move can be proceeded onwards. Elders should consider the help of their adult children or other relatives to properly sell the house or attain a realtor’s service to properly get good value for their home. In most cases, seniors have spent years upon years in their home and it is usually loaded with a lot of stuff of all kinds. Obviously, since all of it cannot be moved, it is essential to take care of it. Good solutions to this are either donating items to local charities or giving them away to other relatives or neighbors. If seniors have the help of someone who can manage it, they can also sell away some of the items like furniture. It is extremely important to take care of packing and organizing properly. Depending on where the seniors are moving to, only the items that can be accommodated in the new place should be taken. For this, strict organizing is necessary whilst packing. For move day, a personal box or bag of essential items is vital and should not be ignored. Seniors have a lot of needs and it can be risky to forget their everyday-need items. Prepare a box or bag that is solely for these items and include essential things like their medication, extra clothes, snacks, etc.